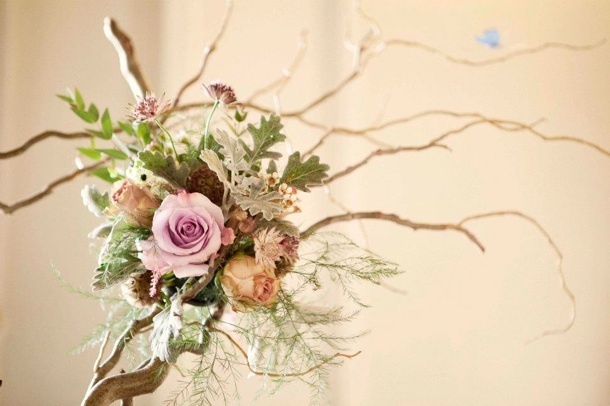 Home » events » Do you need to hire a wedding planner? Planning your wedding is great fun, it can be daunting and stressful at times. If you’re trying to juggle work, raising children and running a home, you might have considered a little help. A planner can take away some or all of the stages helping you to create your dream wedding. A wedding planner is to act as your own personal assistant, for example research, phone calls/emails, negotiating the best package/price and taking care of the finer details. Everyone wants to bring something special about themselves to their event. A planner can help you with this choice and styling. They will have a network of professional contacts, helping you to choose the right suppliers to suit your needs. Serendipity Street would love to help you with your special day. We can be on hand to help plan as much or as little as needed. We can help with bringing little touches to your special day, that will stand out and be truly memorable. We have bases in London and Suffolk and can travel to Essex, Cambridge and Norfolk. Please do call us on 0844 870 8709 if you would like to chat about your event.